Whether you enjoy a strong and empathetic protagonist, rich visuals, a deep story, or open-work exploration, and combating bandits and robotic beasts, Horizon Zero Dawn should give you the nirvana you seek from a video game. This is a late but necessary review of one of my favorite games of 2017 and of all time. 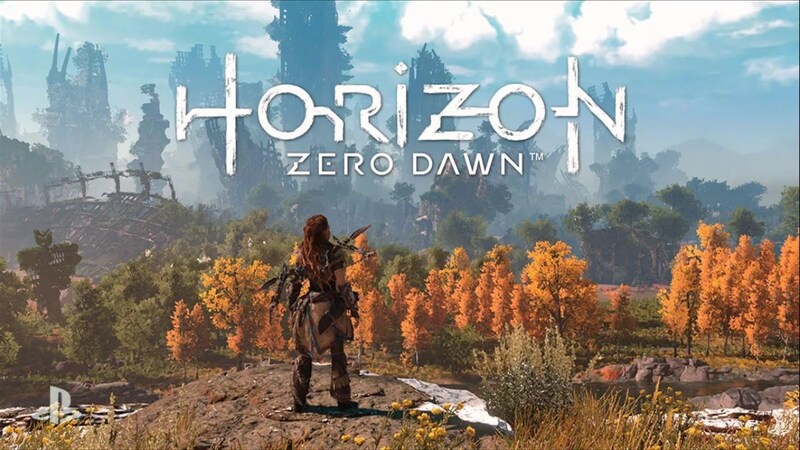 Next to Zelda: Breath of the Wild, Horizon Zero Dawn (HZD) is a game I want to play and explore, then explore some more. There is enough lore to keep me up beyond midnight searching through the mountains, rainforest, desert, completing quests, etc… I am always looking for the next Oblivion and Skyrim (there will never be any, of course). HZD caught me by surprise – I didn’t know I would have to force myself to stop playing as I did with Witcher 3 – Wild Hunt. There are dozens of things to do in addition to the main quest: side quests, errands, hunt robotic wildlife, etc. The mountains, forests, canyons, deserts, lakes, and other nature in the game are realistically visualized and rich enough in detail to make for an immersive adventure. Skyrim, Oblivion, Red Dead Redpemtpion, Witcher 3, and Uncharted 4 are just some games that make me feel as if I am truly sloshing through a river, scaling ascending a mountain, climbing a wall, trudging through a dense forest. This draws me deeper into the gameplay, which draws me deeper into the story and to the character’s experience. The story involves protagonist Aloy, who sets out to find the truth about her roots, specifically her mother. She is led down to the depths of the metal world(the ancient world that exist before the apocalypse). Aloy is a lead character easy for me to like for her realistic responses to problems and fortitude to overcome challenges. Outside of the main quest and story are many options. Players can hunt robotic creatures, find loot, fight enemies, such as bandits and cult-like soldiers; or simply hop on a Charger or Rider, or some other beast and venture off to explore the massive land and metal ruins. So, there is a rich story to become engrossed in, and there is the fun gameplay outside of the story. I suggest playing through the story first, but it is not necessary. Going through main quest allowed me to level up, perfect my survival and combat, which proved extremely helpful for errands and side quests, and provided more experience. I still have things to do in the game, and I look froward to the DLC this November, The Frozen Wilds! Below is a small example of Horizon Zero Dawn’s game play. The scene comes from the quest: Death From The Skies. I had not played a Nintendo game in some time. So, when I heard Zelda: Breath of the Wild (BOTW) was being released in March, I told myself this was a good excuse to start playing Nintendo again. I enjoy open world games, I have been anticipating BOTW, and I had researched the world of Zelda and had become intrigued by it. I played but did not finish Twilight Princess, unfortunately. This was not going to happen with Breath of the Wild (or any other game if I could help it!) I was ready to play some Nintendo; I was ready to play BOTW, though I did not know for certain what to expect. And this made it even more exciting for me. By the way, I am still playing this game. Being I have not played Zelda games often, I am not familiar with all of the story details, save for Link being a Hyrule warrior who needs to save Hyrule and Princess Zelda. However, I did not need to know much about the story to be drawn into BOTW, as the story is clear and Link’s goal is to not only find and rescue Zelda but to go through a series of dangerous obstacles, battling some ferocious enemies to finally fight the main antagonist – Calamity Ganon. Hint: it is recommended to play as much of the game as possible, collecting all the memories and finding the Divine Beasts, before attempting to beat Ganon. Personally, the story helped guide me through the HUGE world of BOTW, discover new territory, enemies, and allies. Nonetheless, though the story captures my interests from the start to the end, it is only a fraction of what makes playing BOTW exciting, magical, and memorable, and one of my favorite games of all time. The gameplay, despite some frustration with Link’s stamina and weapons breaking, is unique, fun, and provides what seems like an endless amount of activities to do throughout the game’s enormous world. I recall Witcher 3 and Skyrim being a few games that have made me want to play and explore more. Discover and complete more than one hundred shrines, each unique from the other. Inside, are fun puzzles and treasures to find. Also, tread carefully throughout all of Hyrule and the rest of the land, including in the shrines, as dying is much easier than living in BOTW. Danger lurks from every mountain top, from beneath rivers, in the air and beneath the earth. There is never a dull moment for me playing this game. I’ve found it easy to become distracted from the main quest, but this is not a downer for me. There are towers to climb to open areas on the map. Once on top of a tower, players can get a bird’s-eye view of what is in the area. Names of areas will be revealed, as well as nature and pertinent land marks. Talking to characters while exploring will reveal more about the territories, and inform them about the back story and generate side quests. There are a variety of weapons for Link to use to defend himself against the monsters from bokogoblin clubs, swords, spears, rods that shoot neon-green electrical light, to axes, and variations of these weapons. Oh, there is of course a boomerang. Paragliding is a blast and a helpful way of escaping enemies and hastening travel. The weapons and choice of attack -stealth or head-on never makes for a dull moment with the combat. Design and visual art in this game are amazing. The environments and nature are not as detailed as they are in Uncharted 4 or Horizon: Zero Dawn, but the visual art is nothing less than stunning – from the mountains, ruins, terrain, nature, etc. Then there are the sounds of nature and the realistic splashing while wading through water to truly put me in the world of BOTW. Birds sing, creatures call out… I am wandering along to my next destination, then unexpectedly a giant rock begins attacking me. I realize I am in a sudden boss fight. A rock is hurled from a river, knocking me in the head. Watch out for these, as these rock hurlers can do significant damage. But it is easy to become distracted with the design and art in this game, and costly, because attention is key while roaming the lands in the Hyrule Kingdom and beyond. I am not one to rate games 1-10. A number is a number. I know how I feel about this game. I love open-world games with many things to do, a game I can play long after I have completed the main quest(s). When a game makes me feel a part of it, involved, and steals me away from reality for sometime, and makes it difficult to turn the game off, I know it is special to me. I am not fully familiar with the world of Zelda, but I am so tempted to explore and learn more about Breath of the Wild. As a fan of open-world games, artistic, visualized design, gameplay variety, and countless options of exploration, I think this game is for you, regardless of whether you have followed the Zelda series or not. On the other hand, some Zelda fans may have a problem with BOTW not being exactly similar to previous Zelda games, including there not being any of the traditional Zelda dungeons to explore. In my opinion, there is much that makes up for this, and there is a fresh sense of gameplay and adventure in Zelda: Breath of the Wild. Below is the link to my video review of Zelda: Breath of the Wild! There have been a lot of video games that have had an impact on my perspective of games, and how I view and play games. I list my top thirty games below. However, these are not all in order from first to last, save for the top five being closer to an order. Metal Gear Solid 3 was the first game in the series I played.I did not know what to expect; I’d heard great things about the series. And I don’t know what made me start with the third game in the series, but I am glad I did. From interesting bosses, story, characters, gameplay, and setting, I was drawn in. 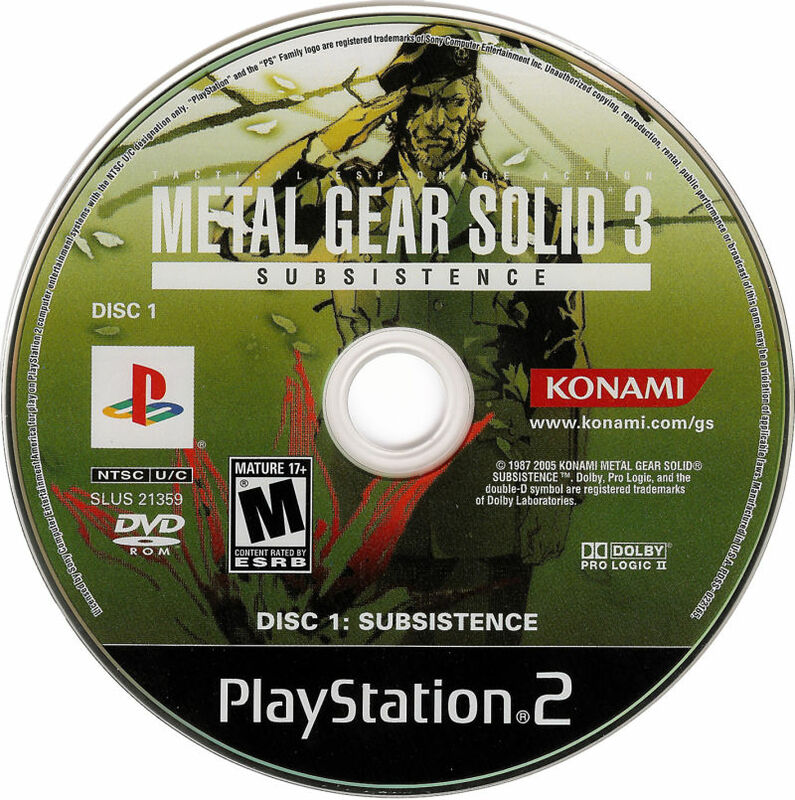 MGS3 Subsistence became one of my most beloved games. 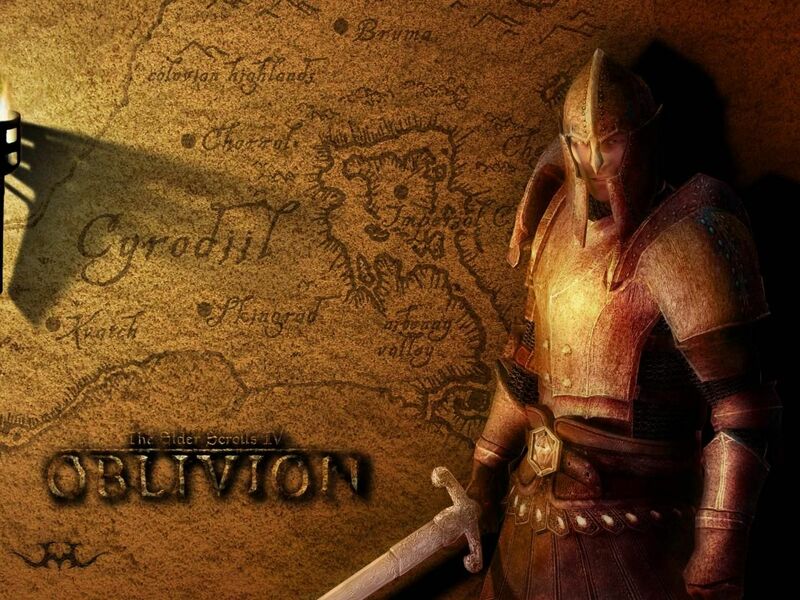 My first open world game was none other than The Elder Scrolls: Oblivion, and still holds a special place in my heart and soul, as one of my favorite games. I knew I was going to find a new, or additional love. Witcher 3 has an engrossing story and characters, and plenty of gameplay once done with the campaign, including two dlcs, which are like games themselves. I love exploring this world! 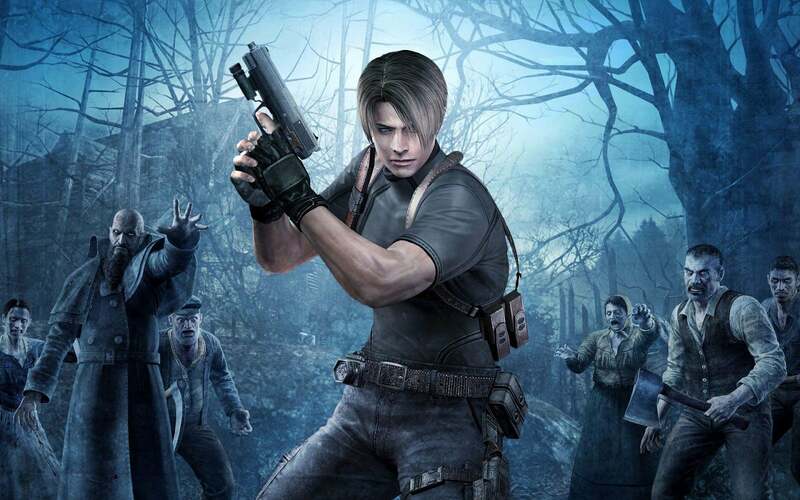 Probably safe to say this is my best shooter, horror game of all time and my favorite Resident Evil of the series. 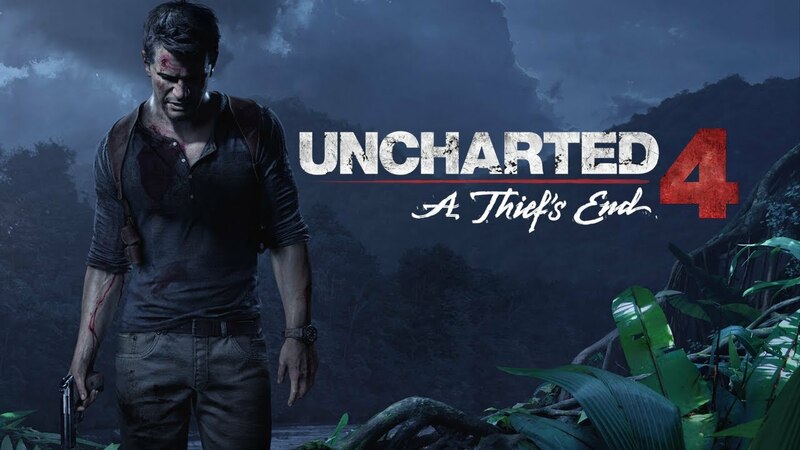 Uncharted 4 just may be my ultimate adventure game. Adding in a compelling story with vivid graphics and believable characters, this is easily one of my best games EVER. Horizon: Zero Dawn drew me in right away, then kept drawing me further and holding my attention. This may end up going higher on my list if I can ever decide on an exact ranking. This game entails a world mixed with ruins from a technologically advanced world and the new world of robotic beasts roaming forests, deserts, snowy mountains, and other vast wilderness. I love this game. I can’t stop playing this game, and I have never been a committed Zelda fan(did not dislike the franchise, just never took the time play the game). So much to do in this huge open-world, from puzzles to solve in shrines, wilderness to discover, enemies to destroy, strangers to save, and I am hooked with the story, too. Play this game! 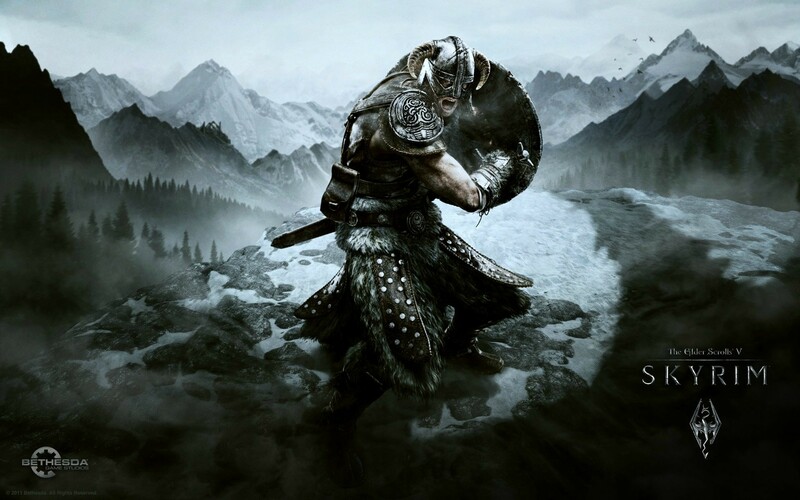 With an intriguing story, dragons, and a huge open-world to explore and quests to pursue, Skyrim is a no-brainer to include in my top games of all time. 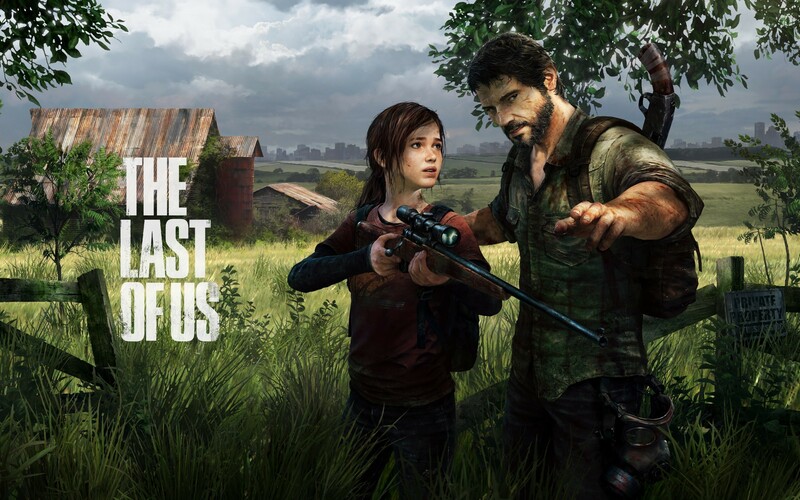 “The Last of Us” is probably one of the best story-driven games I have ever played. And the game looked fantastic; the details of th environments were realistic of the apoctolyptic Boston and other locations. This game made me truly become involved with the characters. Half-Life 2 is still a unique game to me. When I try to compare to any other game I’ve played, I freeze up. The gameplay is fun, the story intriguing, and the environments are rich with detail(a game ahead of its time), and the villains and creatures that are the opposition (and allies) are quite intirguing. Play this game! Right from the start when I was swimming through plan wreckage toward a mysterious lighthouse in the middle of the dark ocean, I was drawn in. Then comes the ride underwater through the world beneath the ocean. i knew I was going to love this game, and I was not wrong. What can I saw about this game? It is open-world, it had an interesting main quest and many side quests. And there was so much more to do. 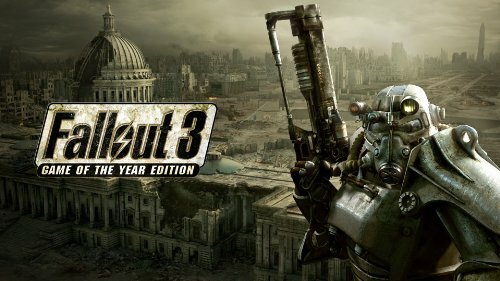 This may be first apocalyptic game; Fallout 3 is surely my first open-world apoctolyptic game. My first western. I have watched the Clint Eastwood westerns, Bonanza, and other westerns. 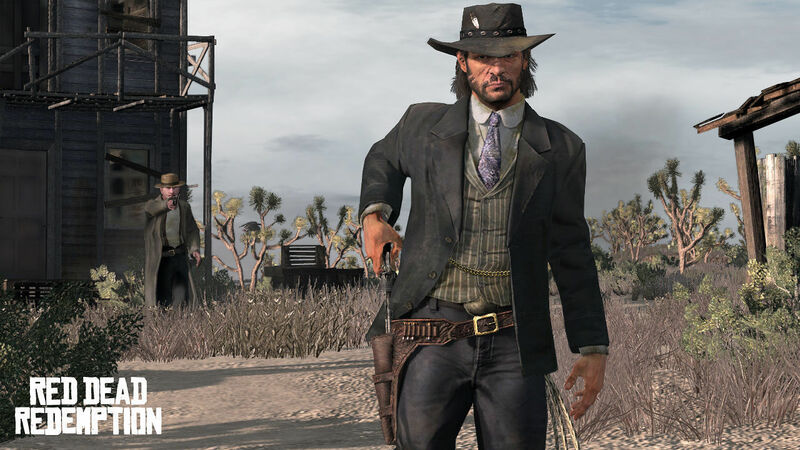 Now I had the chance to play and experience a western. No, Galaga does not have the detailed graphics of a Mass Effect or Halo, but it is by far the most addicting game. It makes me want to compete with my score, earn a high score, then beat that score. Shooting alien insects has never been so fun. And this is a game that makes it fun to compete with other players. 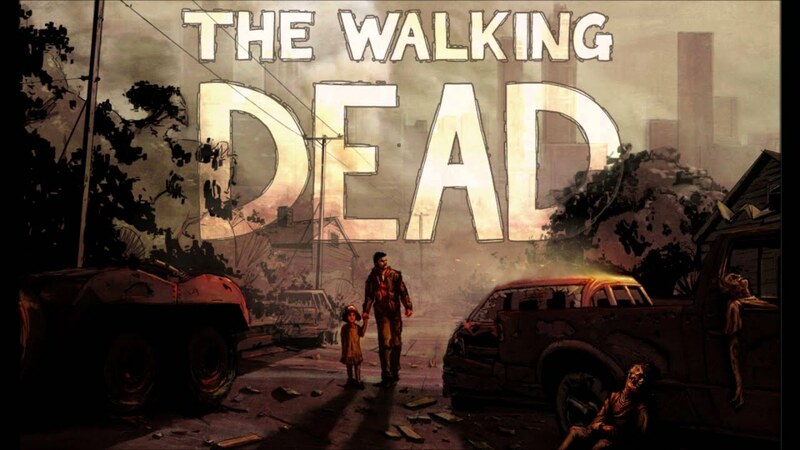 I didn’t know what to think going into Teltale’s “The Walking Dead.” Was the game’s setting the same one from the TV show? Was it a completely separate story, with a new casts? I am glad the latter was the case, because the story and characters were what drew me in. Then there was the joy of being able to make critical decisions. This was my first character-decision making game. And the decisions make the gameplay much more signficant. I love adventure games, I exploration of wildernesses, and shooter games…I love Lara Croft. Enough said. This is my top in the Tomb raider Series. It’s Pacman! What else is to be said? Next to Galaga, I easily become addicted to the gameplay…so did my grandmother. When your grandmother doesn’t want to stop playing Pacman, then something fun is happening between the player and game. 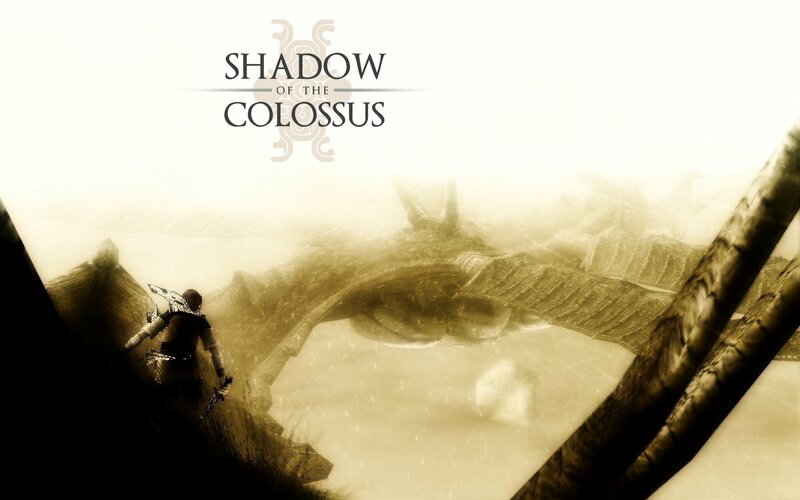 Shadow of the Colossus is a game where exploring land and ruins for giant beasts that are each unique makes the desire to see and battle the next beast is exciting. The added challenge to taking the beasts down makes winning even more rewarding. 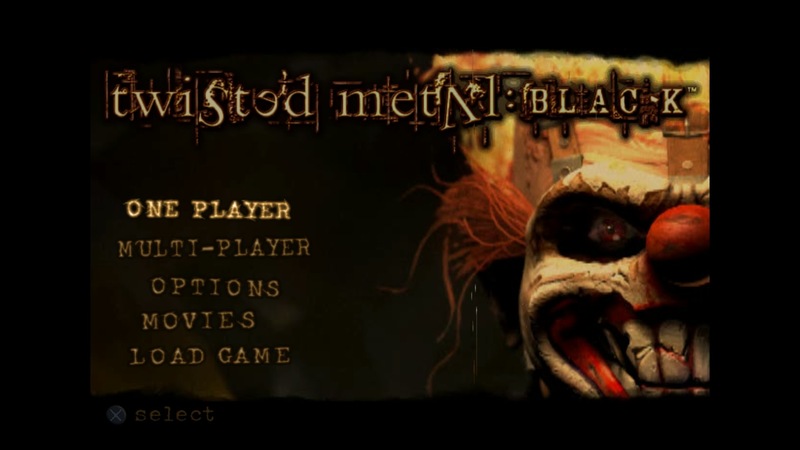 Twisted Metal: Black is my first game I truly enjoyed playing with others. For hours, I would play with my friends in driving around shooting at enemies and each other until one of us was the last vehicle standing. And the game exist in a creepy, dark yet very cool world. My first strategy had me wanting to build forts, create civilizations and invent things. This is another game that had me wanting to play into the late hours. I got to battle Greek Gods, including Hercules! Oh yeah, the action, visuals, and story were all also incredibly gorgeous. 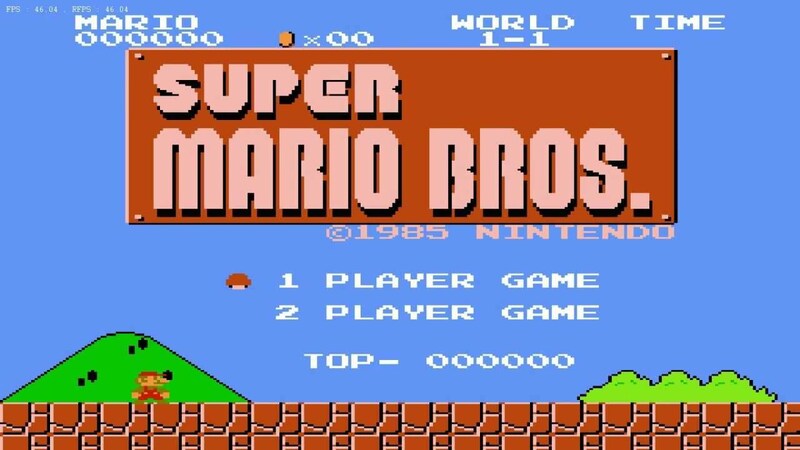 I can’t leave the original Super Mario Bros off my list. 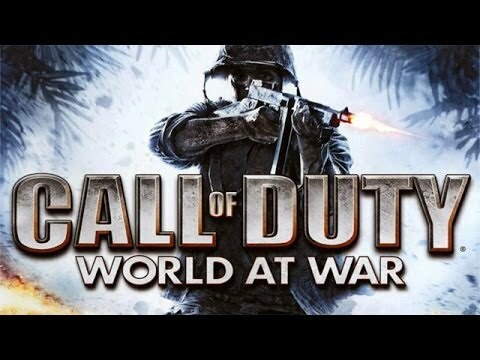 I have only played the Medal of Honor series before trying my first Call of Duty game. 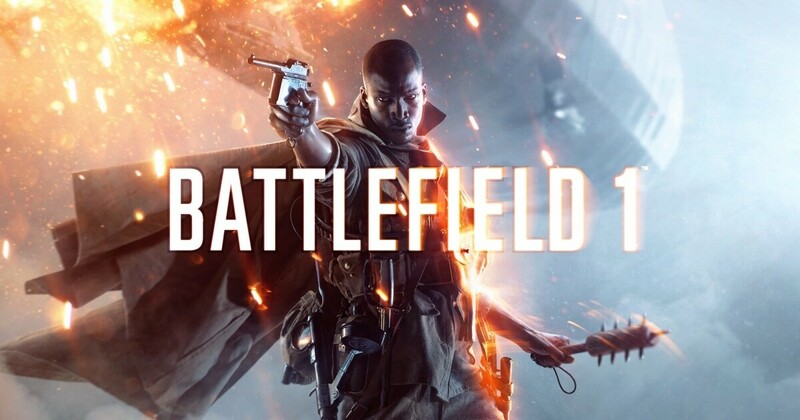 The well-developed characters and detailed environments makes this more than simply a war game. 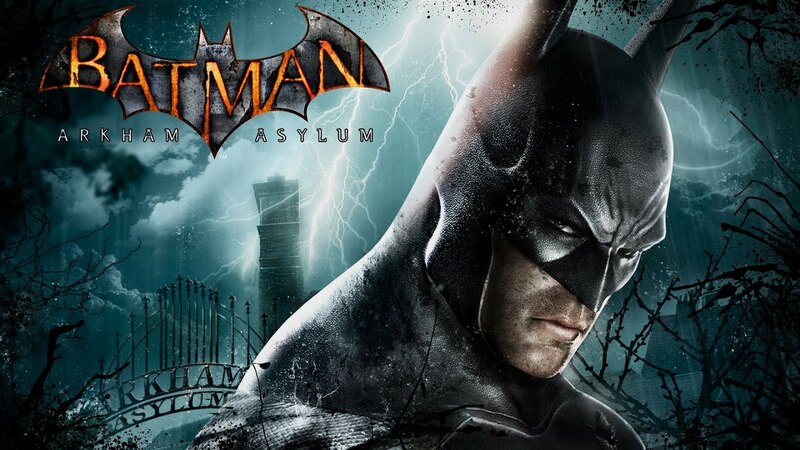 Man, it was so much fun fighting through Arkham Asylum against all the thugs and various bosses. I wasn’t a fan of superhero games until I played this game. Thinking about it, I need to do this again. Different stories focusing on different parts of World War I. My first game focused on the historical events of World War I. The stories were strong and the characters and their struggles believable, making me care what happens to them. This is a game that will stay with me. Fatal Frame 2 and Silent Hill were the scariest games I had ever played, then I played Amnesia. Well, it may be a toss-up which of the three games creeped out the most. 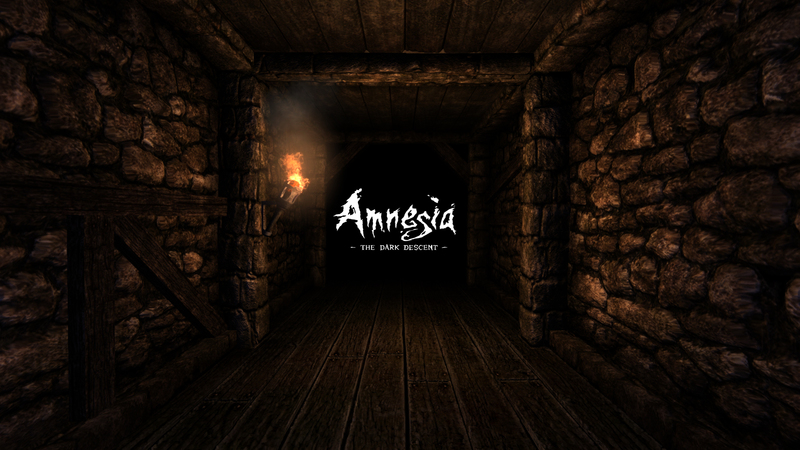 however, Amnesia made me jump the most and made me feel unsafe the entire way through. Who doesn’t enjoy crashing cool cars and not getting injured? I loved the vehicles, racing, environments, and the options of gameplay in Burnout Paradise. 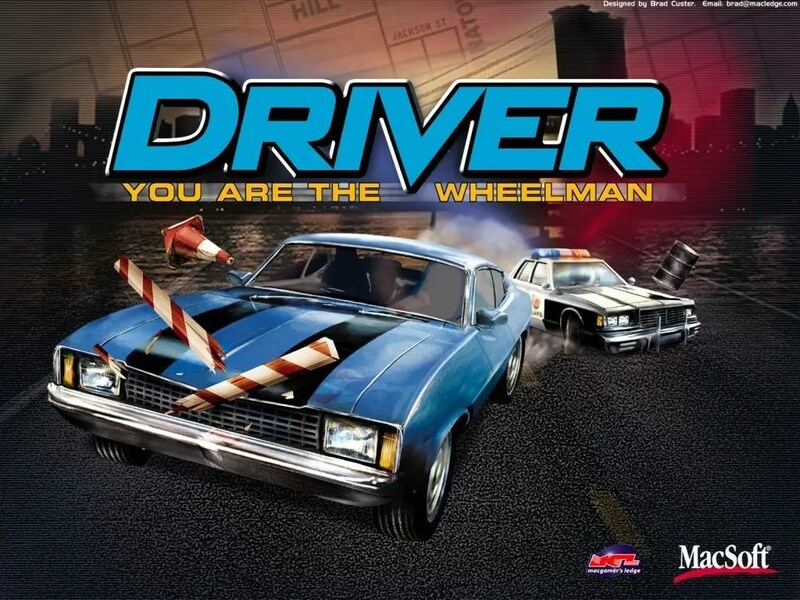 Probably my favorite car game. I played the third Hitman first and found sneaking around assassinating criminals in different locations very exciting. This was my first major stealth game. 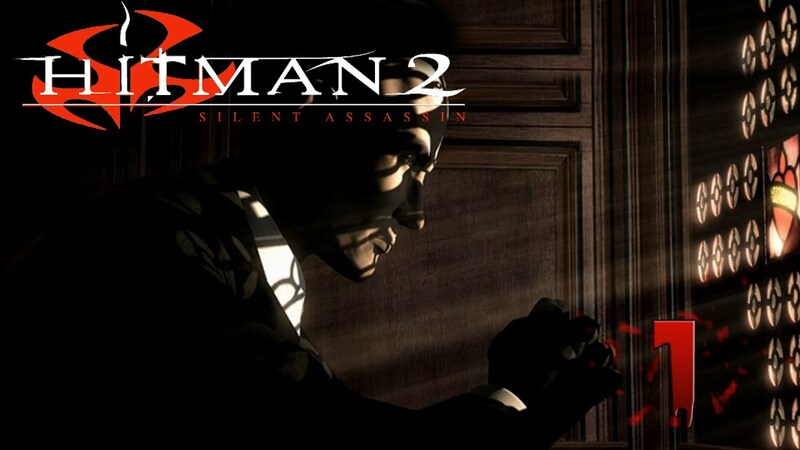 On top of this being fun stealth game, the game provides many options to sneak into the criminals’ territories to take them out. I remember playing this game, but never playing the story…for a while. I hit play and started driving around the city as fast as I could to escape the cops. So much fun. This game may be dated but I can still find an adrenaline rush playing this game. I could and probably will move this up toward the top of my list. Building worlds form previous Mario games and playing courses created by other creative minds was so much fun. 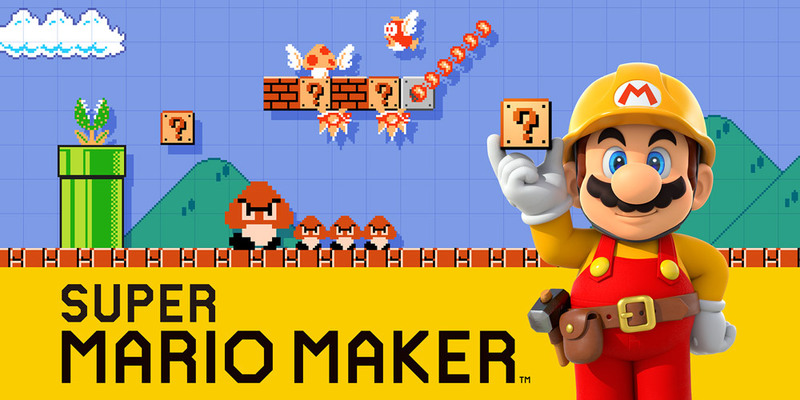 I became a creator of Mario levels quickly, adding what I felt would make a challenging and fun course to play through. It took some time thinking about what games I should include on my top 30 list being I have played so many and have enjoyed so many.